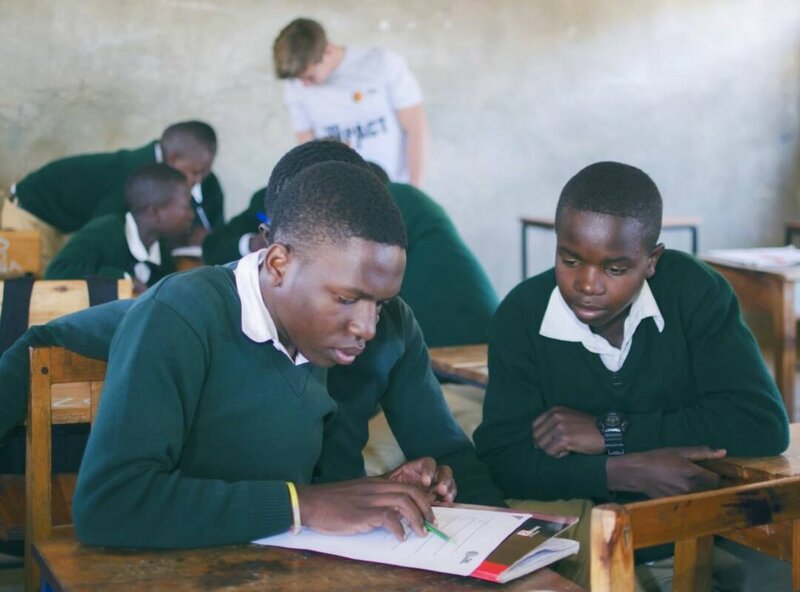 We have been collaborating with a youth-led NGO based in Dar es Salaam for the last two years. 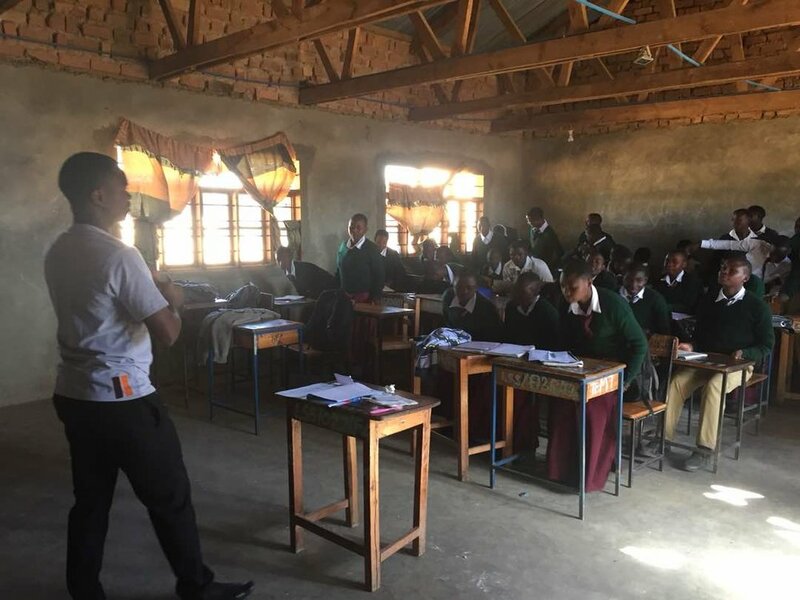 Tanzania Aspiration Iniatives (Tai) is an ambitious organisation running a number of projects and with a vision to scale up and create more impact in local communities. In order to grow, Tai works together with local and international volunteers and collaborates with other NGOs and enterprises. Their programmes centre around tackling current youth issues such as graduate unemployment, girls dropping out of school, poor sexual reproductive health education and gender equality. The Jali programme has a specific target to support girls to stay in school by raising awareness and providing education on general health & hygiene, reproductive health and menstrual hygiene management to both boys and girls. In Tanzania, girls face several challenges that hamper their engagement with school. It is estimated that only half of the female students enrolled in government secondary schools are able to complete their education. The reasons for this high level of dropouts are mainly related to poverty, long distances from home to school, early marriages, early pregnancies and missing school due to menstruation. Indeed, the lack of access to menstrual hygiene products and the lack of knowledge about puberty and menstruation are very common problems. During July & August Tai will run their Jali programme for us at Lyandembela Secondary School in Ifunda. This school has almost 700 students from form 1 to 4 who will all benefit from the programme. Last year we ran a successful trial programme at the Vocational training centre with Tai. Tai volunteer trainers; Jumanne & Lilian, 2 volunteers from Germany; Juliana & Thomas and 2 local volunteers; Samson (an English teacher) and Fredy (one of our sponsored graduates) form the Ifunda Jali team. Together they are delivering a high quality and energetic programme to engage students at Lyandembela Secondary School.